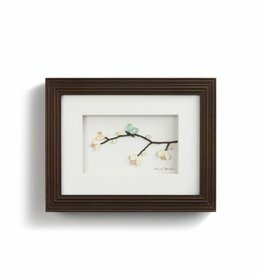 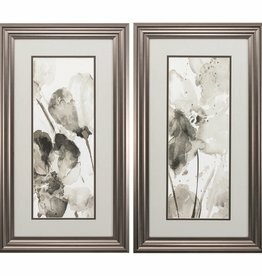 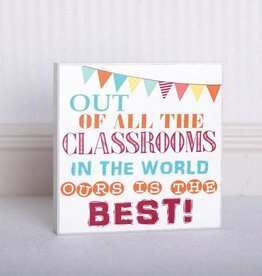 This sentimental piece of framed wall art uniquely captures the joy of spending time with the special people in our lives. 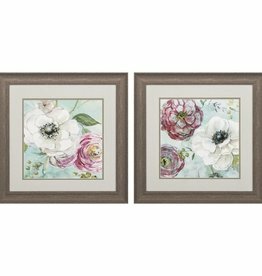 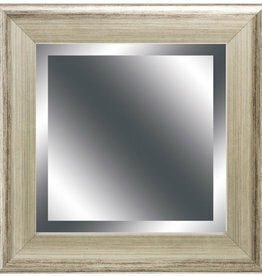 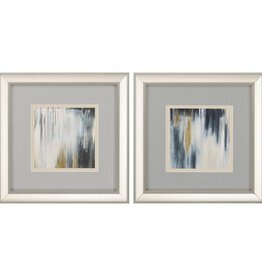 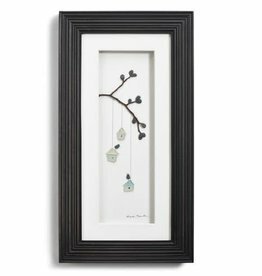 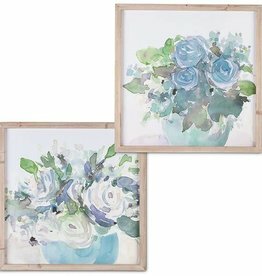 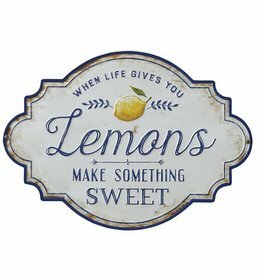 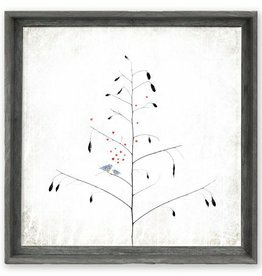 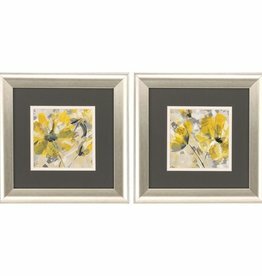 This wall art is a sentimental gift for that special person in your life, or a stylish addition to your own home. 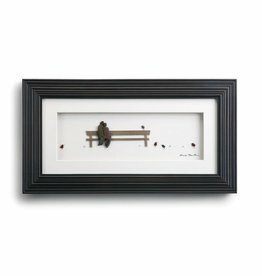 A moving piece of wall art depicting two people on a park bench, enjoying time together while birds frolick around them. 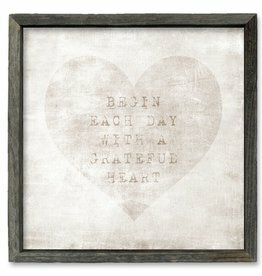 Commemorate such moments in life with this framed reminder. 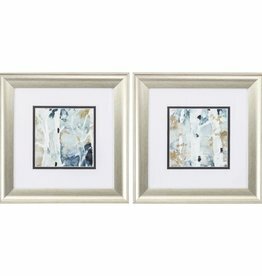 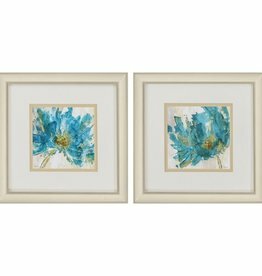 This sentimental piece of framed wall art uniquely captures the joy of spending time with a special person in your life. 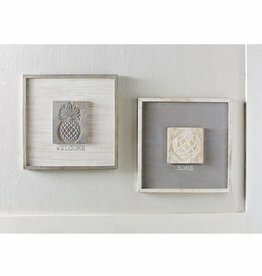 Framed mango wood plaque features printed sentiment and layered wood center attachment with carved artichoke icon. 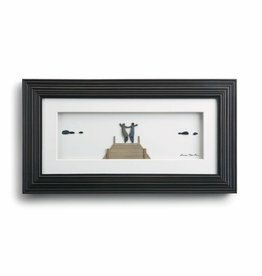 Hangs with sawtooth hardware. 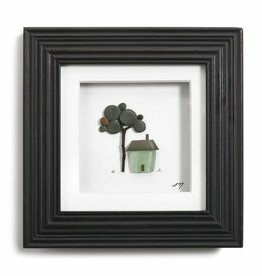 These three peaceful houses on the same branch against a white background adds a sense of peace and security to any home. 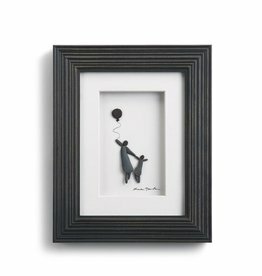 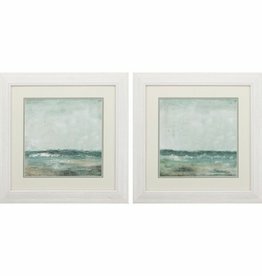 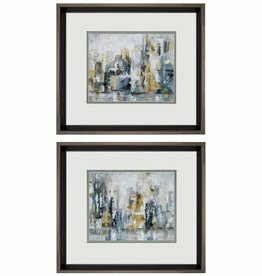 A perfect housewarming gift, or piece of art to warm any family space. 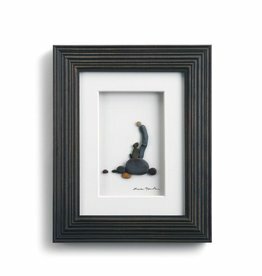 This unique piece of framed wall art depicts the special connection between mother and child. 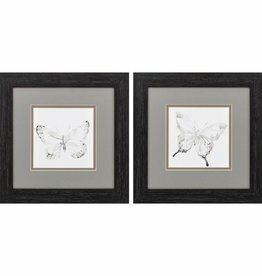 This wall art is a sentimental gift for that special person in your life, or a stylish addition to your own home.